Around the world, obesity levels are rising. For the first time in history, more people are overweight than undernourished. 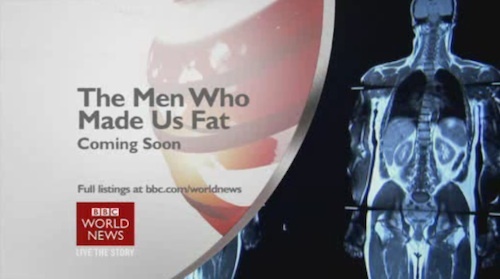 Premiering Friday, April 4th through Sunday, April 20th on BBC World News, a 3-part documentary series entitled “The Men Who Made Us Fat” explores the political, economic and social events that led to our increasingly overweight world. Halloween is here and tonight the sidewalks will be filled with little ghouls and goblins marching from one house to the next in search of treats. All Hallows’ Eve can be scary, especially when it comes to the amount of calories, sugar and high-fructose corn syrup children consume this time of year. 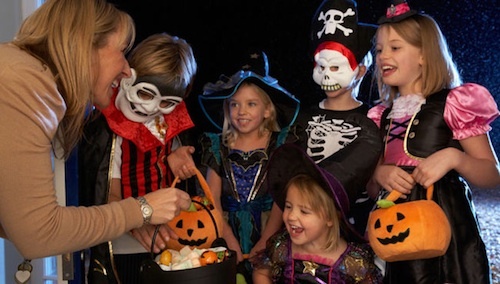 Here are seven sneaky steps parents can take to make Halloween a bit healthier for their little monsters. Fooducate is an app for the iPhone and Android that allows consumers to get easy-to-understand information about the quality of a product by scanning the bar code with their smart phone. A first-place winner of the U.S. Surgeon General’s Healthy Apps Challenge, Fooducate was developed by dieticians and parents to help consumers see through some of the “tricks” product manufacturers use to conceal unhealthy ingredients, including artificial food colorings (which are controversial among nutritionists and scientists), high-fructose corn syrup, trans fats (which can legally “hide” in foods in small amounts), and various additives. 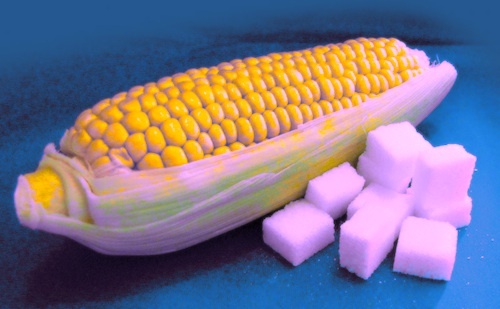 In a recent communication with the Corn Refiners Association (CRA), the Food and Drug Administration (FDA) declined to authorize the use of the term corn sugar for high-fructose corn syrup (HFCS). The CRA has been troubled in recent years by the increasingly negative image of HFCS, due in large part to amassing research that suggests the body may metabolize it differently than table sugar [see, for instance, 1,2]. They’ve responded to this negative press by launching a campaign called Sweet Surprise designed to cast HFCS in a positive light, and have also requested that the FDA allow product manufacturers to list HFCS as corn sugar on packages.